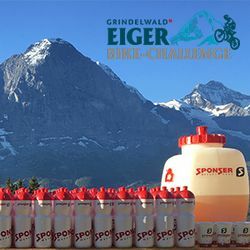 The Swiss brand’s leading expertise in food science as well as its innovative drive and high-quality products, make SPONSER® the market leader in the Swiss sports nutrition industry. Olympic champions as well as recreational athletes place trust in SPONSER®. 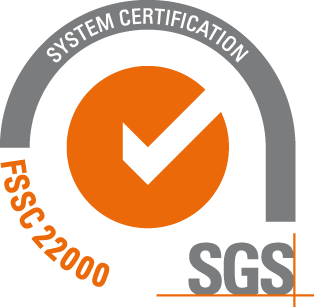 Its functional and well-tolerated products are designed based on the latest research and are carefully manufactured from certified sources that are subject to strict quality controls. Explore our collection of more than 120 products. 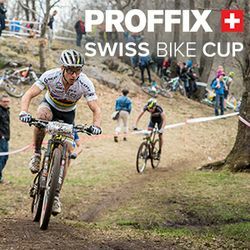 Your search can now be refined by selecting your sport and specific goal to identify products tailored to your needs for your personal success. 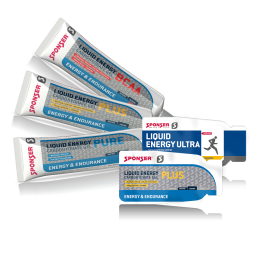 Functional and well-tolerated products for peak performance in endurance sports. 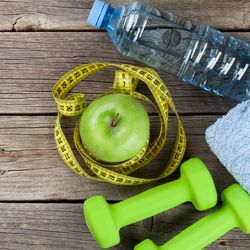 Low-carb and high-protein products as well as supplements that boost fat metabolism can support fat and weight loss. 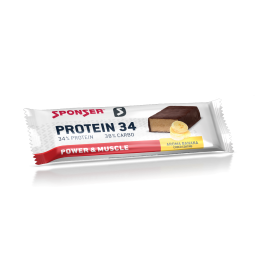 Various high-protein products are available to suit every taste and can be combined with high-quality supplements for muscle and strength development such as creatine, amino acids and Weight Gainer. Highly specific supplements were designed based on scientific evidence to meet the demands of individual sports. 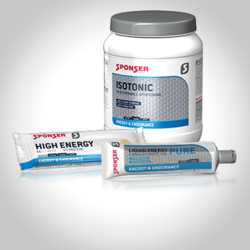 High-quality products and supplements support a quick recovery. Available as drinks, shakes or bars. 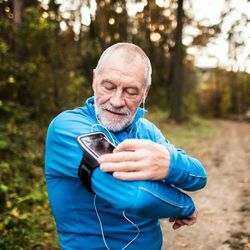 Nutritional requirements change as you age. Food supplements help meet these specific needs and support healthy ageing. 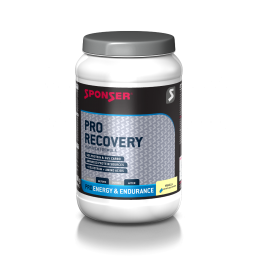 Optimal sports nutrition and food supplements support recovery and help you get back on your feet. 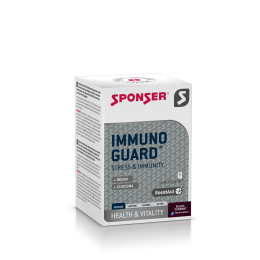 Appropriate food supplements support a healthy, balanced diet and contribute to a healthy lifestyle. Functional and well-tolerated products. The perfect choice for peak performance. 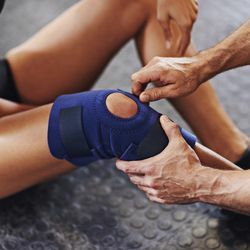 Products for strength and fitness athletes as well as for endurance athletes where muscle building, maintenance and recovery play an important role. 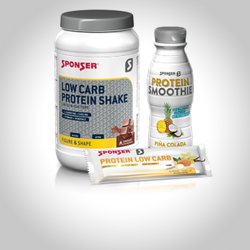 High-protein, low-carb and support products for calorie-controlled diets. 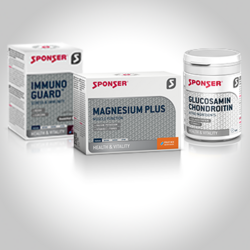 Food supplements to prevent nutritional deficiencies and to meet higher dietary requirements. Supplements for performance-oriented and ambitious athletes (PERFORMANCE OPTIMIZER) that want to exploit their full potential. Products for bodybuilders as well as weight-lifters that consistently strive for maximum efficiency during both training and competitions. 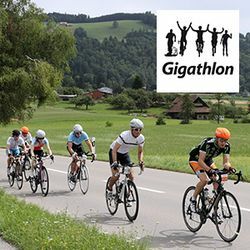 SPONSER offers a complete range of high-quality Swiss sports nutrition products for endurance athletes. 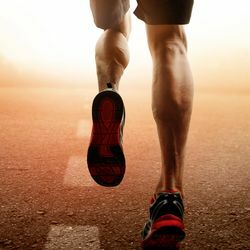 Adequate hydration and energy are important before, during and after endurance exercise. 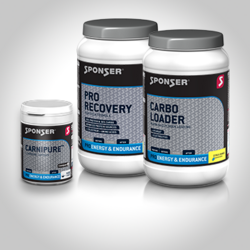 Necessary nutrients need to be replenished after exercise to enable optimal recovery. 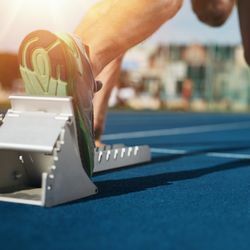 PERFORMANCE OPTIMIZERS are especially designed for ambitious athletes and should be used accordingly. 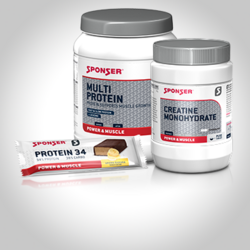 Protein as the building block of muscle plays a vital role in muscle growth, maintenance and recovery. Protein is also important for healthy bones and the immune system. It is thus recommended that athletes increase their general protein intake. Proteins are formed by amino acids bound together in long chains. Only non-essential amino acids can be synthesised within the body, whereas essential ones must be obtained from the diet. 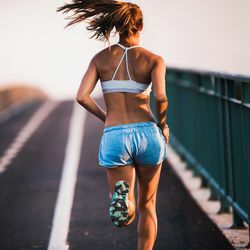 The basic requirements for success in weight loss are a negative energy balance, sufficient exercise to boost metabolism as well as a balanced diet. Current dietary recommendations suggest following of a low-carb diet. Weight loss is further promoted by a high-protein diet as it maintains muscles and makes you feel full longer. Nutrition is strongly linked to human health and vitality. 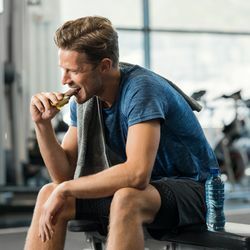 Food supplements help prevent potential deficiencies and help satisfy higher dietary requirements that may arise from intense physical activities, muscle mass build-up or dieting. They may also promote healing and strengthen the immune system, bones and cartilage. 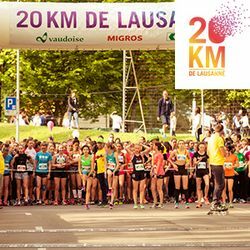 By working side by side with elite athletes, doctors and renowned universities, we have developed expertise and know-how in sports nutrition which is reflected in our high-quality products. 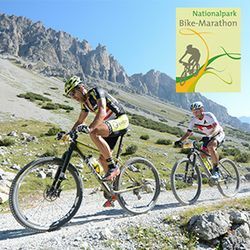 SPONSER® has contributed to over 100 sports events involving more than 100’000 athletes. 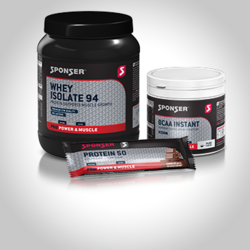 Olympia champions as well as recreational athletes place trust in SPONSER®’s products. 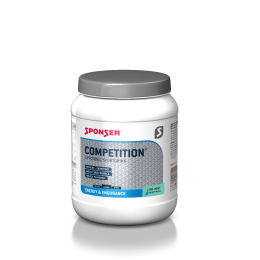 Now available, our popular sports drink competition in the refreshing flavour cool mint. 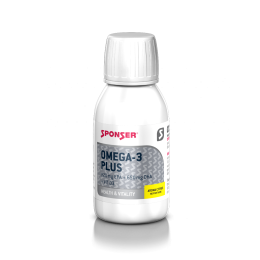 OMEGA-3 PLUS does not require preservatives due to its liquid form and offers a higher concentration of EPA and DHA than conventional capsule products. 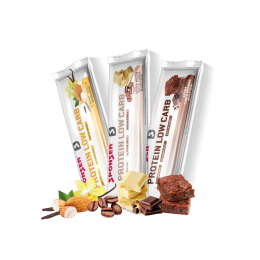 The Protein Low Carb Bar is now also available in the flavours Choco-Brownie and Mocca-White Chocolate.